The next presidents of the United States | can i just finish my waffle? The republican presidential field is so strong it’s hard to choose, but here’s a couple I could really support. How historic would this be! We could have co-presidents. Posted: 05.30.11 @ 08:36 p.m. 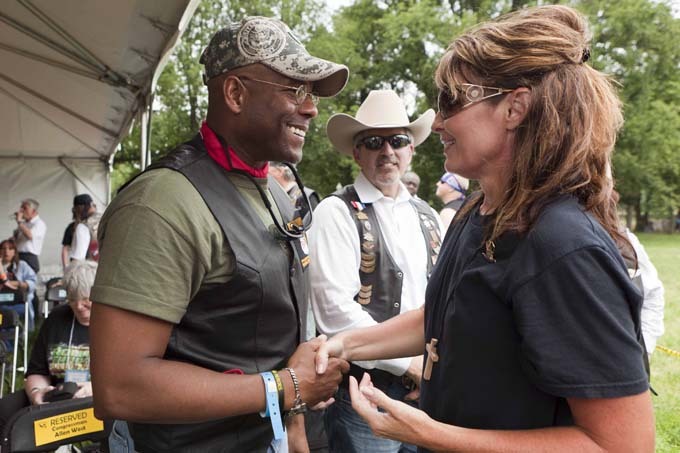 I watched Rep Allen West on Chris Wallace this weekend, he was debating a Female Democrat Rep. He used George Soros’s own statements on waiting to be paid for his “fund” rather than raise the national debt limit. The Democrat didn’t really respond she just kept spouting her talking points. That would make an excellent post Allen West uses their own money man to dispel their narrative of the world coming to an end if we don’t raise the debt limit.